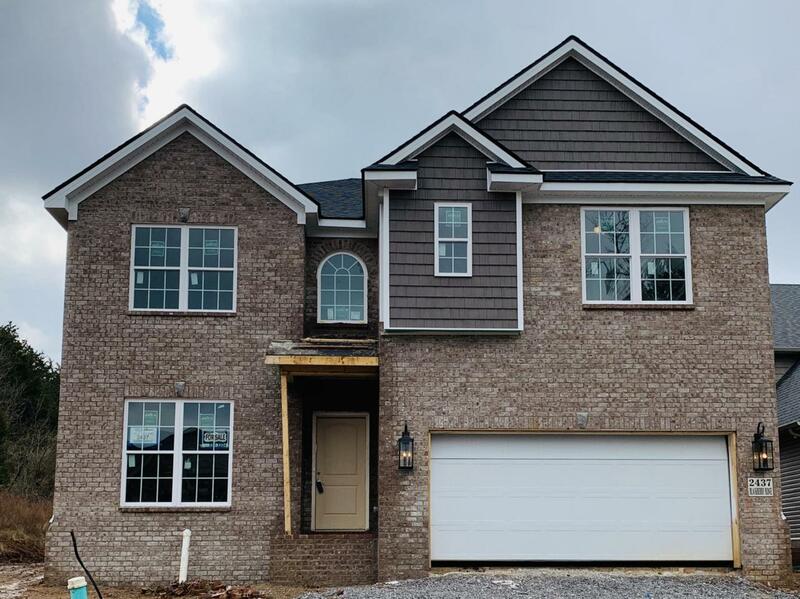 The Albany is a spacious two story plan that makes great use of available square footage, including a luxurious master suite and includes a two story covered patio/deck. 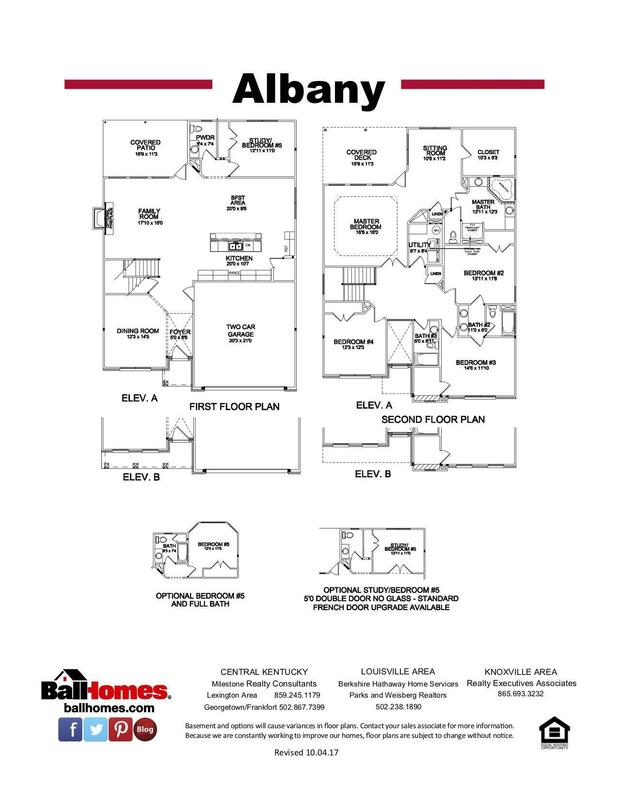 Formal dining room, kitchen/breakfast area, open family room and 5th bedroom/guest suite on the main level. Upstairs master bedroom suite is accessed by double doors and includes a trey ceiling in the bedroom. A spacious upstairs hall opens to three additional bedrooms, two of which share a bath.